All of our hunting packages include lodging and meals. Every hunter will be personally guided by one of our professionally trained guides. We maintain a strict quality management control program. 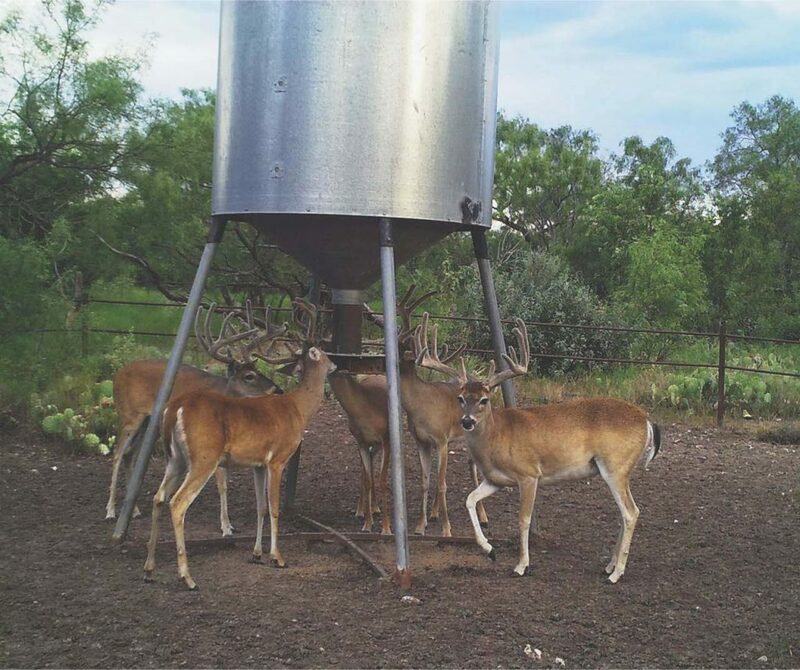 High protein feed is available in order to produce trophy antlers. We have a ratio of two bucks to one doe. 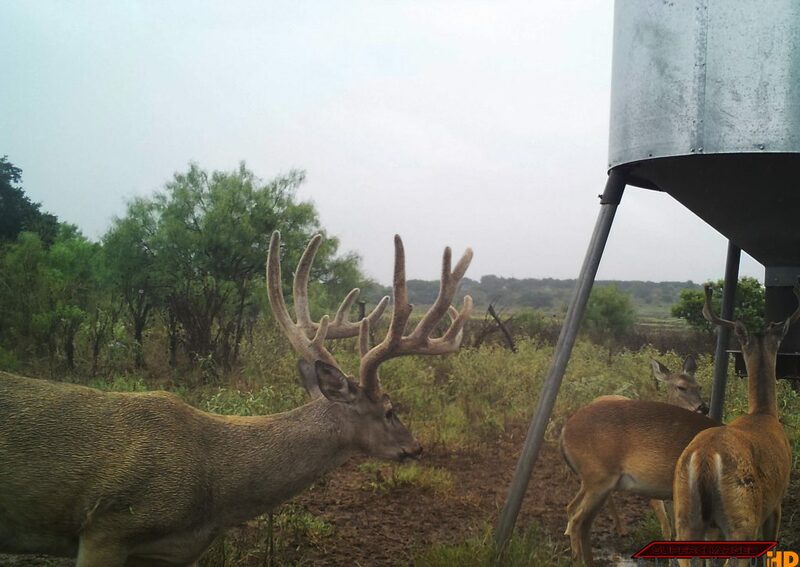 Possibility to harvest a 160 and above class Boone and Crockett. A wounded deer is considered a kill. Every effort will be made to find it. This is a hunt, not a guaranteed hunt. We will hold your reservation for no more than 10 days without a deposit. All hunters born after 9-1-71 must have a Hunters Safety Permit. Gratuities for guides and cooks are appreciated. Arrive mid-afternoon on Thursday and shoot your rifle. Hunt the next 3 days, and depart on Monday morning.